The Black Madeira that I brought indoors is progressing amazingly well! 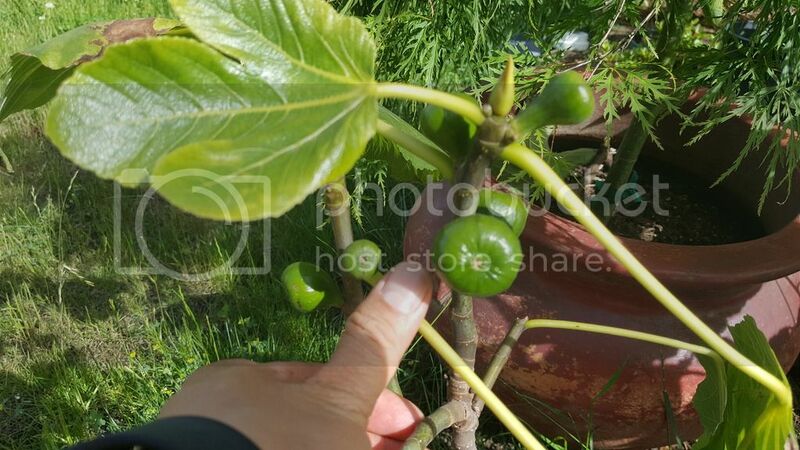 It's 6/2/16 and the figs are huge already! July - Getting plump and new leaves! 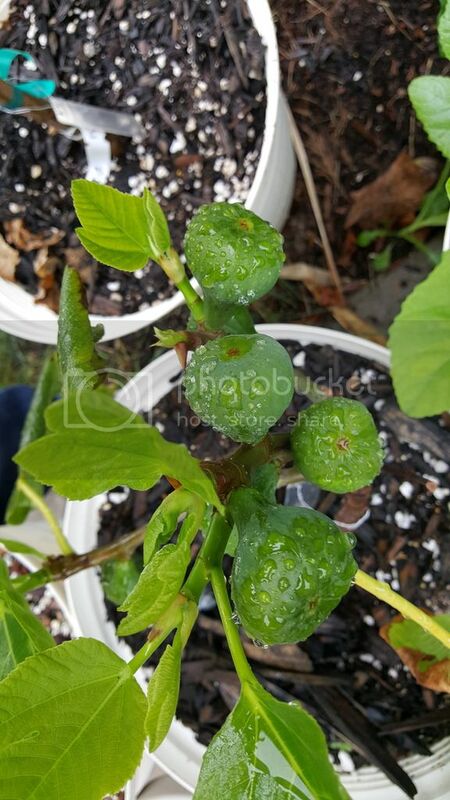 Do you have any BM cuttings for sale? Not immediately. Perhaps this winter.